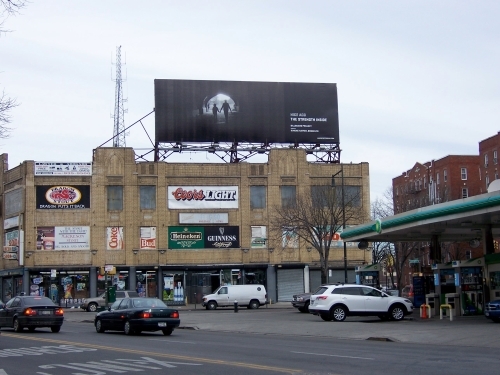 Congratulations to junior Kimone Napier whose photograph was selected by the Nike Corporation to be posted on a billboard on Flatbush Ave. & Washington Ave. in Brooklyn. Kimone, along with 22 other Dewey students participated in the Nike Boots Billboard Contest promoting a new line of boots for Nike Sportswear. The theme that the students needed to address was "The Strength Inside". This is the new campaign slogan for Nike's new sportswear line. 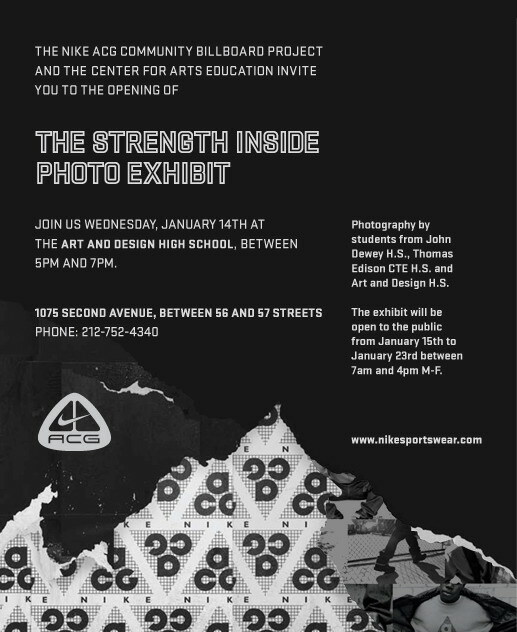 John Dewey High School was one of three schools in New York City selected by The Center for Arts Education to participate in this competition. 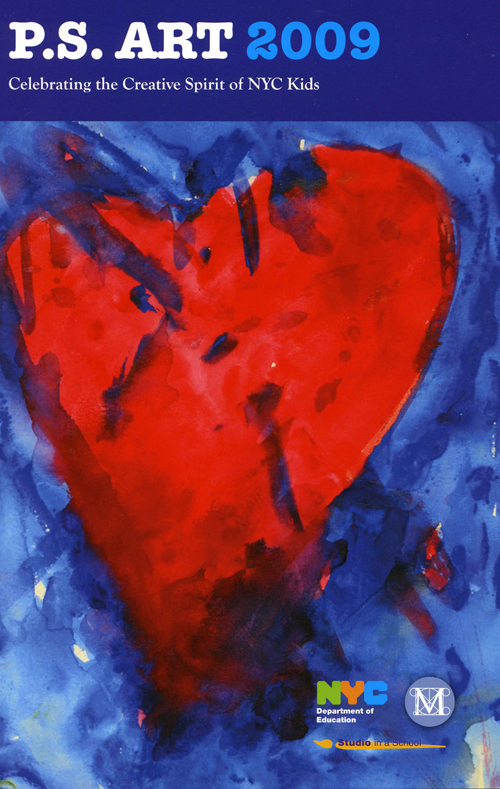 The exhibition of student images at the High School for Art and Design in Manhattan also included the works of the following artists: Raania Itrat, Faisal Kabir, Margarita Budnikova, Gerardo Mendez, Layla Almasadzhidi, Jennifer Faybusovich, Christina Noskova, Michelle Kaplun, Steven Bassile, Anna Trofimova, Ernst Mombrun, Carman He, Ayana Gilbert, Svetlana Bobrova, Roksolana Kostryyuk, Rosalai Munoz, Kiah Armstrong, Dana Zhu, Mariya Ziskin, Kimone Napier, Areeba Saboor, Yessenia Pasan, and Jordan Pyram. Congratulations to junior Layla Almasadzhidi who has received a second place award from the Professional Women Photographers 5th annual Student Awards competition for her photographs that she made in Russia this past summer as part of John Dewey High School’s “International Project”. The photographs in the competition were judged by a distinguished panel of photographers and other industry professionals. 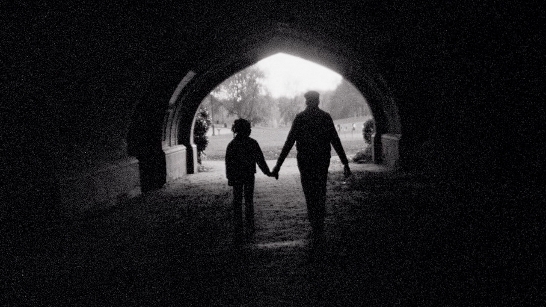 In addition to her prizes of $250.00 and camera equipment, Layla’s photographs were included in an exhibition of all entered photographs at the HP Gallery at Calumet Photo in Manhattan . The awards ceremony was on March 23rd and the exhibition remained on view for a week. The Professional Women Photographers is a non profit organization that has been educating the public about the art of photography and supporting the work of women photographers for over thirty years. This is the fifth year of the competition which is open to all young women enrolled in a New York City public or private high school. Once again, congratulations to Layla. Congratulations to Svetlana Bobrova, Layla Almasadzhidi, and Weihua Li who were selected as semi-finalists in the P.S. Art competition this year. 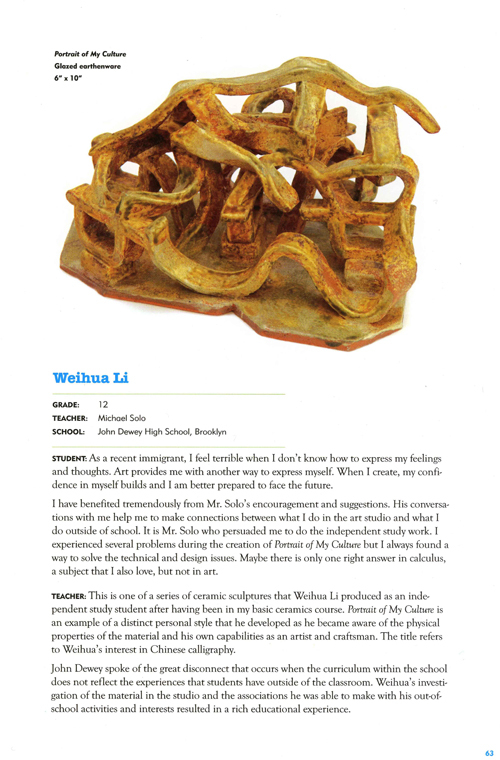 Congratulations to senior WeiHua Li whose sculpture “Portrait Of My Culture” has been selected from over 1000 entries to be in the P.S. Art 2009: Celebrating the Creative Spirit of NYC Kids exhibition. P.S. Art 2009 celebrates the visual arts in New York City’s public schools and showcases the tremendous talent of students from every neighborhood across the city. This year the P.S. Art exhibition will be on display at The Metropolitan Museum of Art in the New Ruth and Harold D. Uris Center for Education. P.S. Art will be on exhibit at The Metropolitan Museum of Art from June 9th to August 2nd. Weihua Li, whose scupture (Portrait of My Culture) was exhibited at the Metropolitan Museum of Art as part of the P.S. 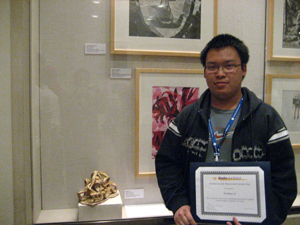 Art 2009: Celebrating the Creative Spirit of NYC Kids exhibit was chosen for special recognition by the Studio in a School Association and is a recipient of the Daniel Surak Memorial Scholarship award. The scholarship of $750.00 is designed to further Weihua’s studies in the visual arts. Congratulations to junior Layla Almasadzhidi whose photograph “Woman in Kalitsino” has been selected for display at Fortuna Fine Arts, Ltd. (984 Madison Ave.) as part of the second annual Madison Ave. Gallery Walk in Manhattan, on Saturday, May 16th. Congratulations to Jenifer Faybusovich, Svetlana Bobrova, Michelle Kaplun, Layla Almasadzhidi, Gerardo Mendez, Mariya Ziskin, and Gitel Khoroshko whose photographs were exhibited at the Newhouse Gallery at Snug Harbor in Staten Island. This exhibition highlighted the best artistic practices by students and their art educators from districts 20, 21, and 31. The exhibit was on view during the months of May and June.